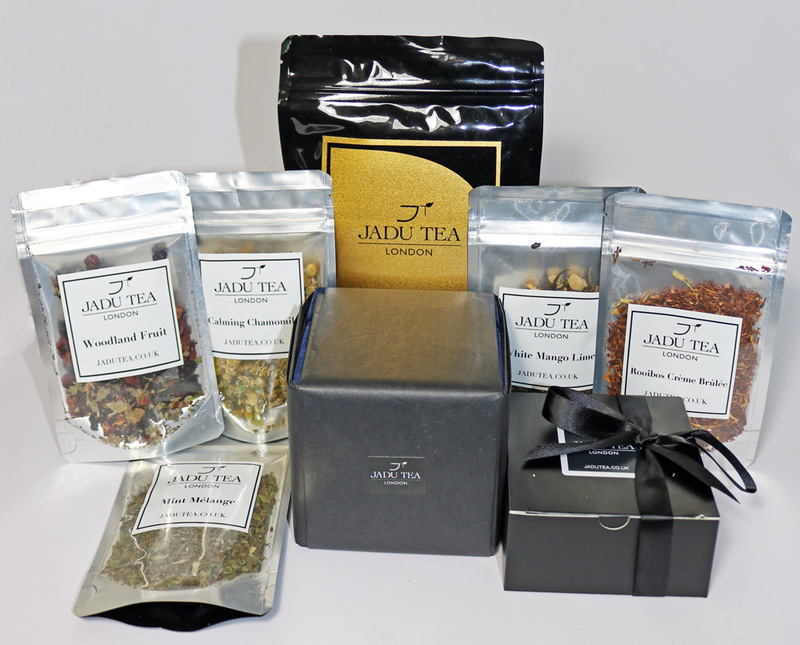 Recently I was sent a selection of tea from Jadu Tea for me to review. 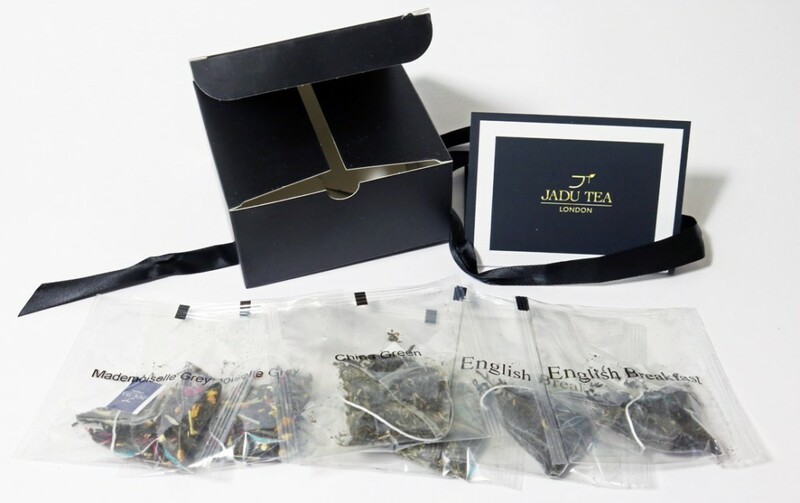 The first thing I noticed upon opening the box is just how incredibly Jadu Tea is presented, the gloss black packaging with the metallic gold labels feel luxurious and modern. I especially love the packaging for the China Green tea I received, which is in a blue velour box with metallic gold writing and wrapped in black paper, I felt like royalty as I opened it! The tea I got most of is Mademoiselle Grey which is high-quality Sri Lanka tea with a citrus scent and a hint of lemongrass, finished off with red cornflowers for a luxury feeling. 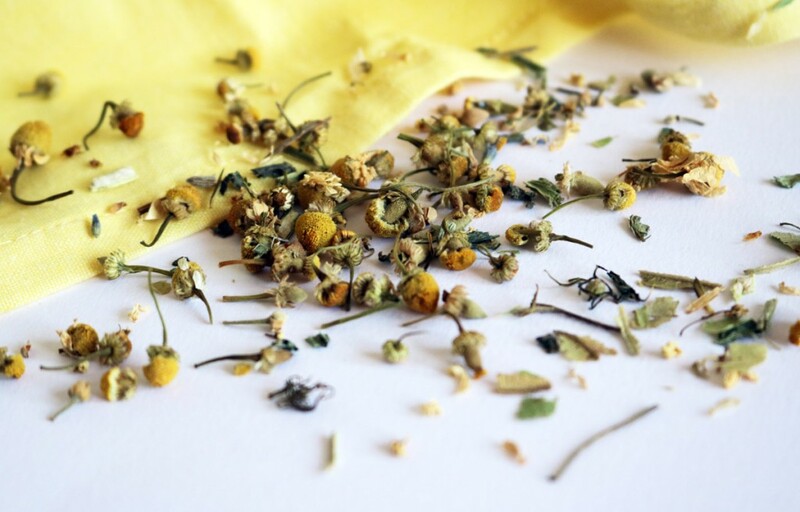 You can smell the floral bouquet with every sip, with a perfectly refreshing black tea that’s balanced with notes of bergamot and a slightly lemony zing. 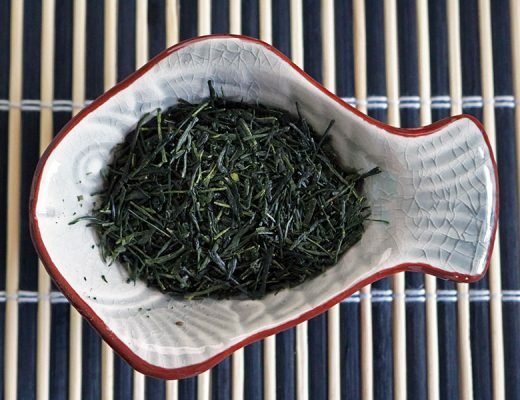 This tea is also very economical as it can be made quite weak while still tasting fantastic, I was also able to infuse this tea more than once. Overall it’s without a doubt one of the best Earl Greys I’ve ever had. Next up is Woodland Fruit, the first thing I noticed with this tea is it has whole dry berries, something you don’t often see. The dry smell smells like Ribena with berries filling the room when the water is added, tempting me as I work on my desk. The quality is unbelievable and the liquid is a beautiful deep purply colour. 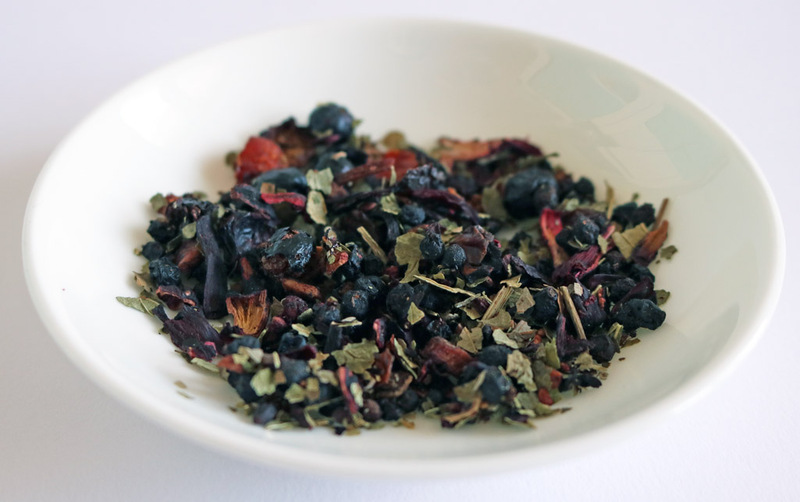 Overall this is a well rounded berry tasting tea with none of the dreaded sharpness often found with other teas. 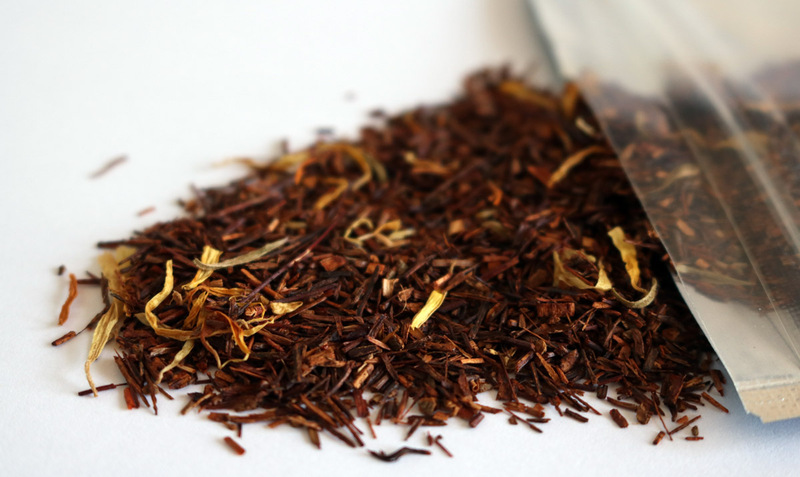 Next to take centre stage is Rooibos Crème Brûlée, this is a really sweet tea with a dessert-like flavour. The dry smell has a cakey pudding feeling that would satisfy the sweetest sweet tooth. I love the flavour of Rooibos and that I can drink it at night without being kept awake by the caffeine. The colour once brewed is a magical deep red colour. 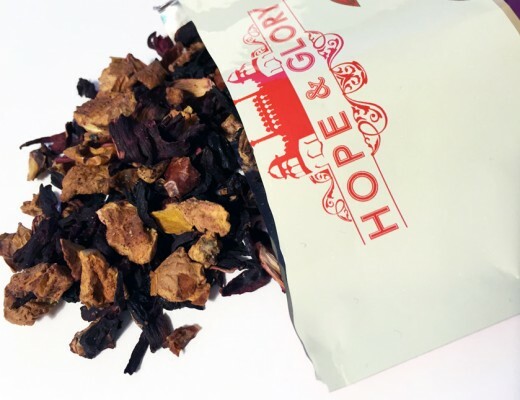 This is one of those teas that you just want to fill a big mug with and sit for an evening with a good book. I usually steer clear of mint tea, I’m not really sure why but it does kinda remind me of toothpaste I guess but I’m always up for trying new things! Mint Melange from Jadu Tea is a blend of peppermint and spearmint and that’s it! 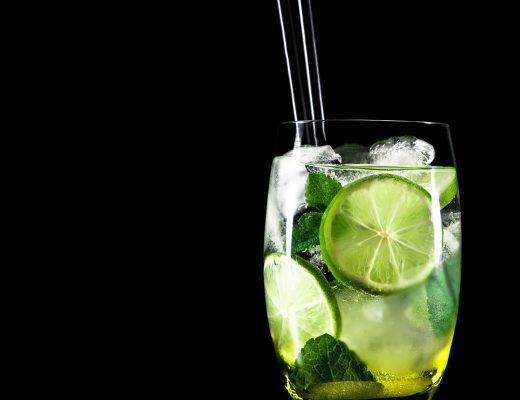 The amount of each mint is perfect as you get the cooling of the peppermint while the tea remains sweet because of the spearmint. It’s also not overly minty and is really refreshing, it’s amazing if you have an upset stomach, one mug fixes almost anything! 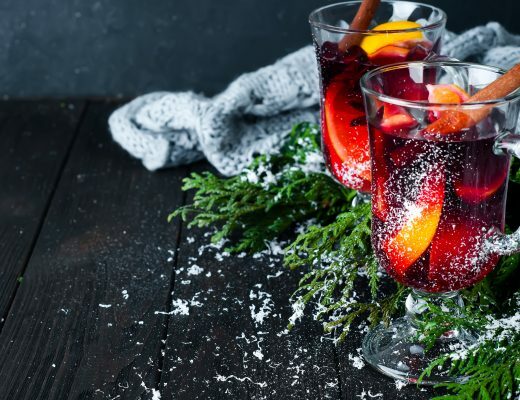 The tea also retains it’s flavour when it’s cooled down and can be drunk hot or cold. 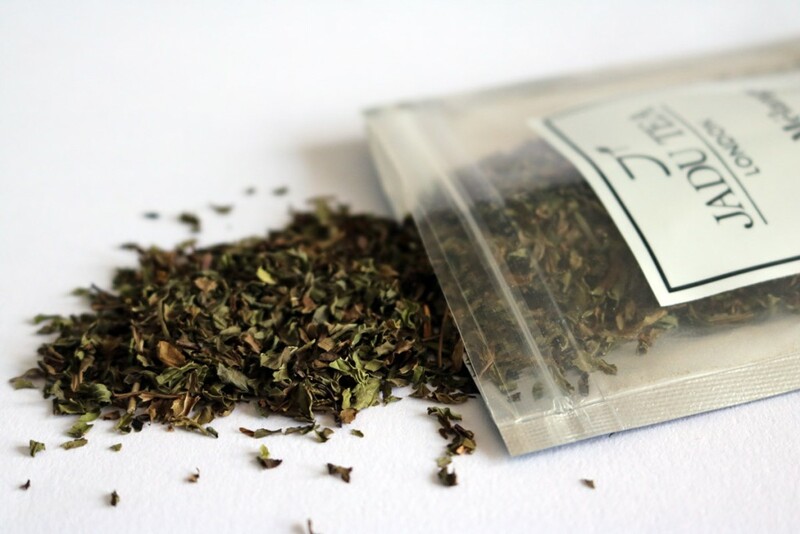 As mint tea goes this is one of the best I’ve tried, it’s my least favourite tea out of the Jadu Tea range but that’s probably largely because mint tea just isn’t my thing, I’m sure with this level of quality that if you like mint tea you’ll love this one! I absolutely adore white tea so I’m always excited to get new and exciting flavours. 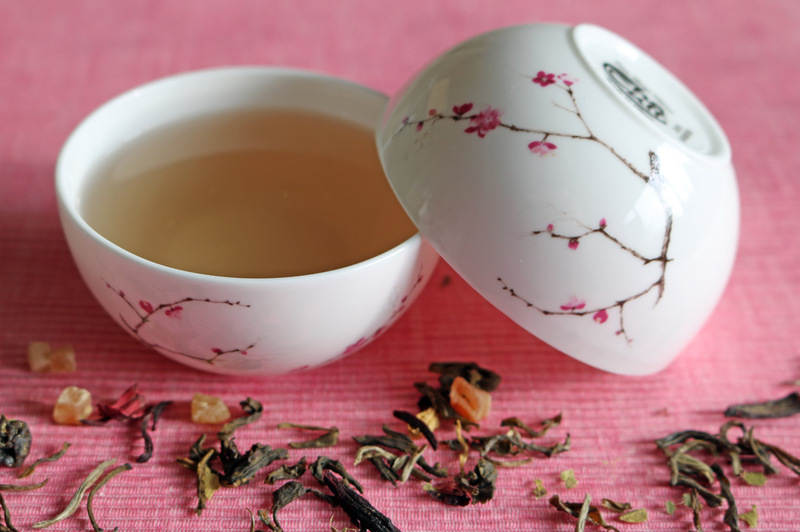 The first thing I noticed with this tea is the incredible fragrance that bursts out of the packet when you open it, it’s a combination of the delicate scent of white tea with the sweet kick of Mango. 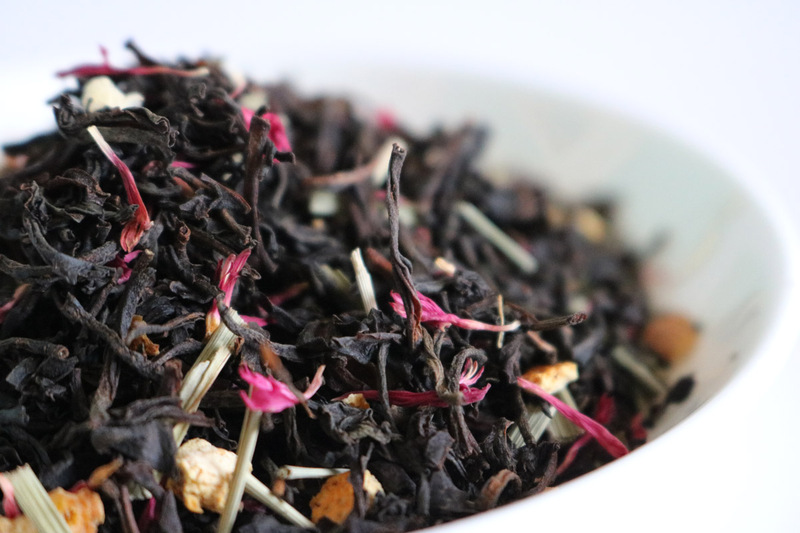 This tea is packed full of good quality pieces of fruit and nicely sized tea leaves, no dust-like tea here! 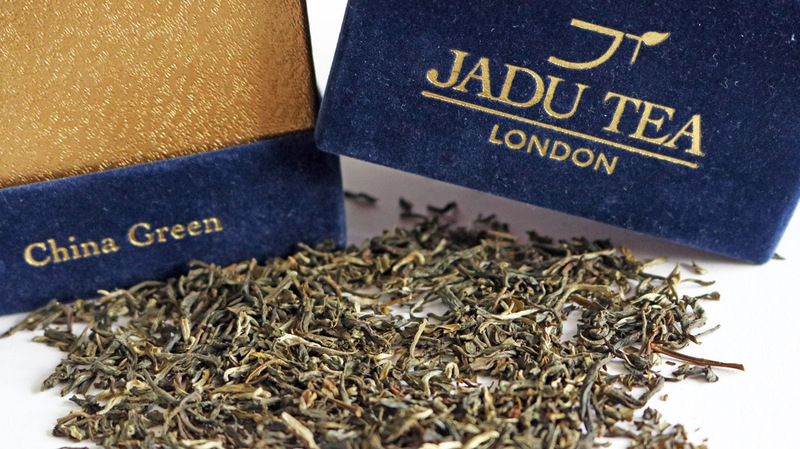 Every sip is heavenly and really conveys the magic of tea, something Jadu Tea are pationate about promoting. 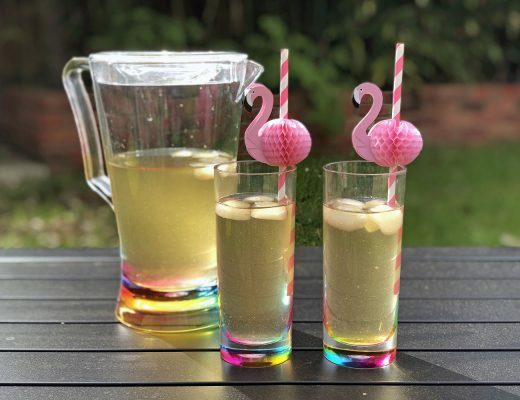 I love that alongside the sweetness of the mango there’s a lime kick to add an element of indivuality and excitemend to the blend, this kick also adds to the refreshment this tea offers. The silvery, almost metallic colour of the tea once it’s steeped is beautiful, along with the smell it really is a luxurious experience that I won’t forget. The last item sent for a review was a lovely little box with the same sleek black packaging that contained a selection of pyramid teabags. The pyramid bags are great, nice and roomy for the tea leaves to unfurl and swirl around, so maximum flavour is achievable even if you’re in a rush (or lazy ). 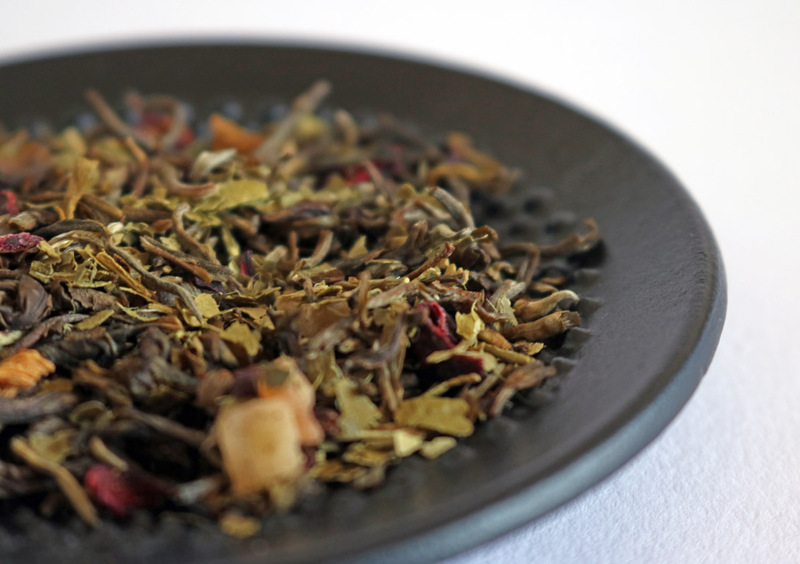 That’s the end of my Jadu Tea review, I hope you’ve enjoyed reading it as much as I’ve enjoyed writing it and drinking the fantastic tea from Jadu Tea. If you’re still undecided where to by your tea I strongly recommend Jadu Tea, you can find their website here. As always you can find me on Twitter, Facebook and Instagram. Come say hi or leave a comment below! 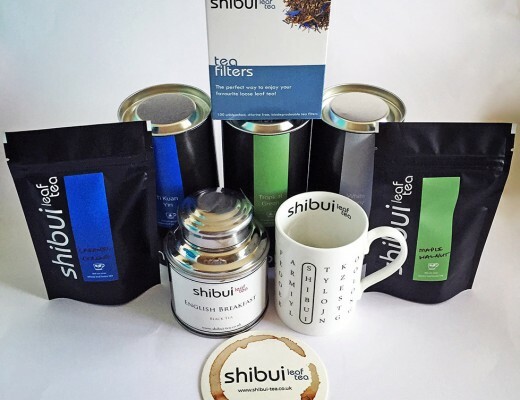 Shibui Leaf Tea Haul Taste Tested & Reviewed!